Ever miss that crunchy texture that foods like chips and crackers used to provide? This easy cheese chips recipe will hit the snacking spot! 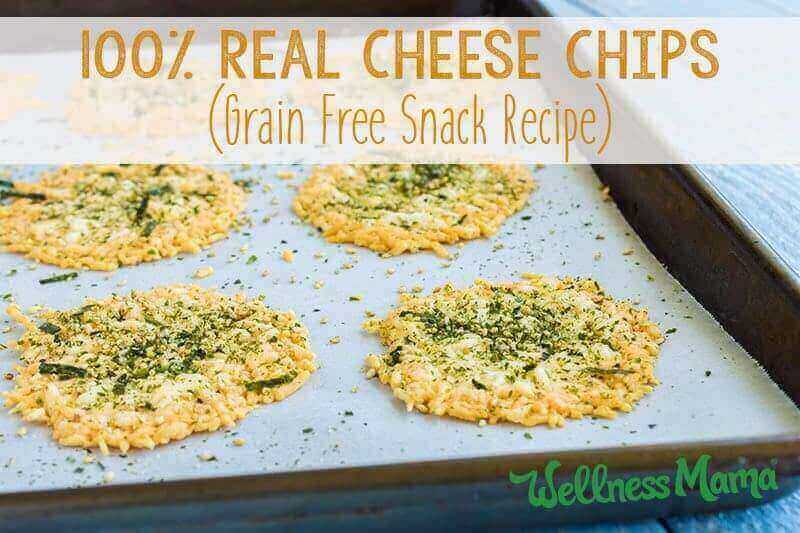 Best of all, unlike Cheez-its or Goldfish, the 1-ingredient list is 100% real food! 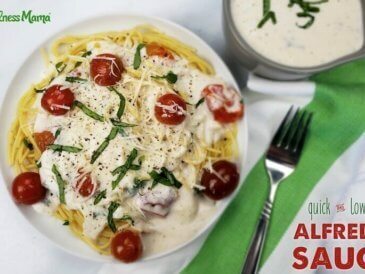 And it only takes 15 minutes and a hunk of cheese! Cheese Chips? Isn’t That Unhealthy? 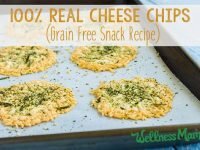 It’s true, 100% cheese chips certainly aren’t an everyday food, but if you are craving chips, this is a much healthier alternative than the Doritos aisle! There’s nothing better than snacking on fresh veggies and fruit. That’s undeniable. But dairy in its most natural form—raw, organic, pastured (meaning grass fed), and full fat—does have nutritional value and can be handled digestively by most people. Even better if it’s fermented (it’s lower in sugar and lactose and contains probiotics)! Food rotation is a key element in getting good nutrition and avoiding food allergies. When I know we are carefully choosing what and when we consume, I can feel good about indulging in things like real dairy once in a while. As always, a good meal planning system (check out my favorite, Real Plans!) helps guard against the overconsumption of any one kind of food. 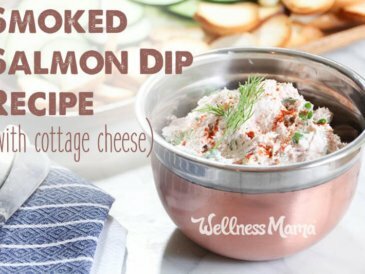 For this reason I have kept some dairy in my favorite 200+ recipes featured in The Wellness Mama Cookbook (although dairy is rarely essential to the recipe and easily skipped if needed). 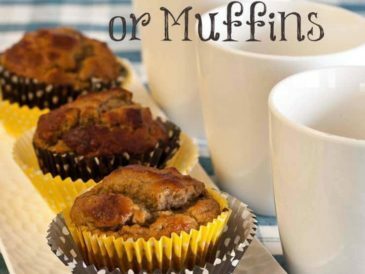 For variety, the recipes frequently call for healthy milk substitutes like almond and coconut milk. Without further ado, here’s how to get your savory umami fix from 100% real cheese chips. It takes little prep time or cooking know-how. The next time you need a healthy alternative to crackers or a break from carrots and celery for dipping into salsa or sauces, try these! Baked cheese forms a crispy and salty snack. 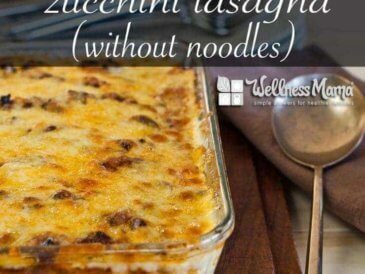 Very lightly oil a cookie sheet with olive oil, or use a silicone baking mat or parchment paper. Put small piles or folded slices of cheese onto the cookie sheet leaving sufficient space between for spreading. Turn the oven on 'Broil' and put the cheese in. Watch carefully. It may take a little practice to learn timing. When bubbles slow down slightly and at first sign of browning, it's time to take them out. 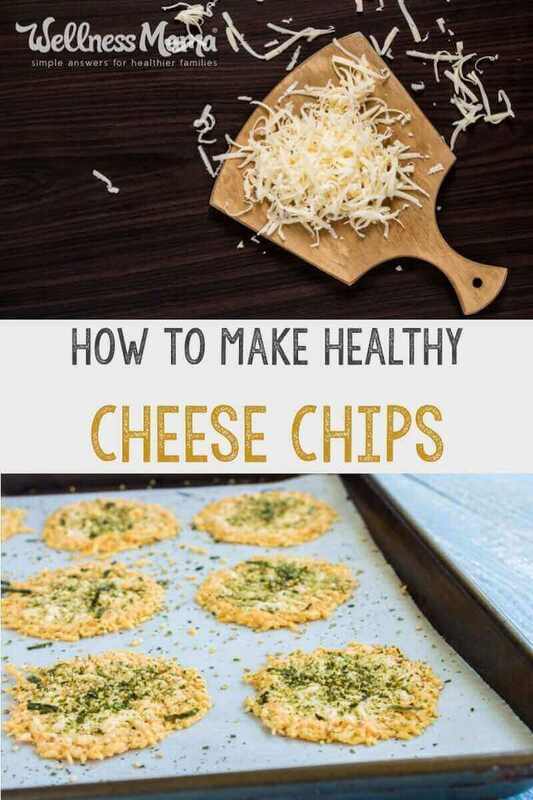 Take out the cheese chips when edges are slightly brown and gently remove them using a thin spatula. Place on towel covered plate to cool. 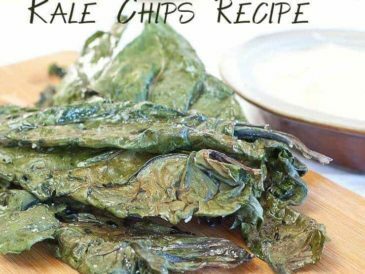 When cooled, use just as you would chips for snacking or dipping into homemade sauces. To store, wait until fully cooled and pack between layers of waxed paper in a shallow dish. To store, wait until fully cooled and pack between layers of waxed paper in a shallow dish or stainless steel storage container. If you have any left, that is! Make cheese piles a little larger. 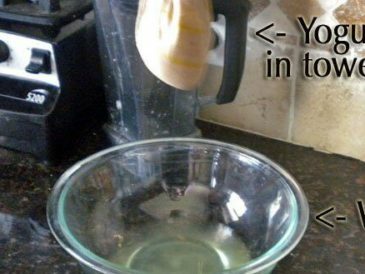 Place them in a bowl after removing them from pan and before fully cooled. Use cheese chip “boats” as you would a taco salad shell. Ever made cheese chips? Have a better version to share? Do so below!